LEROY R. 'LEE' LUTZ, 89 OREGON - LeRoy R. "Lee" Lutz, 89, passed away peacefully Tuesday, May 26, 2011, at home, surrounded by his loving children. Born March 3, 1922, in Chicago to Arthur and Marie Lutz. Lee grew up on the South Side of Chicago and graduated from Knox College in Galesburg in 1947, where he played varsity football and baseball. 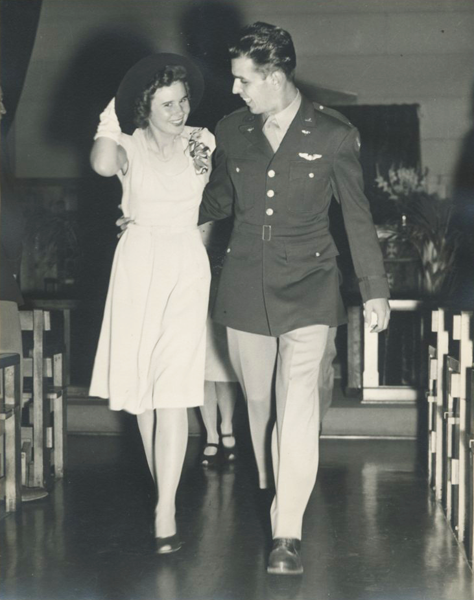 It was while he was in college at Knox that Lee met the love of his life, Ruth Ann "Lucy" McNeil, to whom he was wed on Oct. 1, 1944, and with whom he shared more than 56 years of loving and supportive marriage, until Lucy's passing from ovarian cancer in 2001. 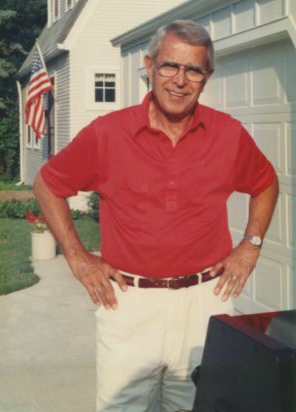 Before graduating from Knox College, Lee served in the U.S. Army Air Corps in World War II, where he captained a B-24 bomber on 27 combat missions over Germany. After they graduated from Knox, Lee and Lucy settled in Oregon where their family grew to include three children, Jack, Claudia and Jim. 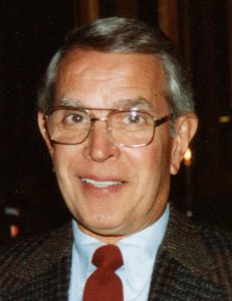 Lee began his professional life as a high school math teacher at Oregon High School, where he also coached the track and football teams. 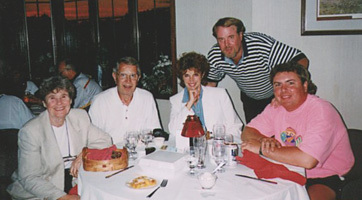 Thereafter, Lee worked for Wood Brothers and then E.D. Etnyre, where he was international sales manager. His career at Etnyre gave Lee the opportunity to visit more than 60 countries around the world. Lee was accompanied by Lucy on many of these trips, which led to a lifelong interest in world affairs for both of them. After working at Etnyre, Lee became a partner in the Furst Brothers agricultural equipment importing company. Lee retained a lively intellect throughout his life, and he received an MBA from the University of Chicago at the age of 48. His intellectual curiosity and creative nature also led him to invent a number of agriculture-related products and to his forming a new company while in his 70s, Lutz Corp., which markets Lutz Palm Tree Spikes throughout the world. 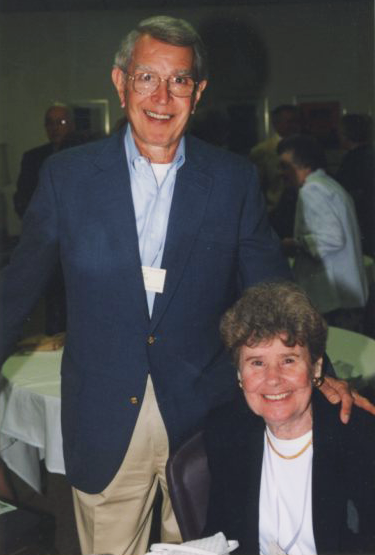 Lee was an active participant in civic affairs in Oregon throughout his life and served on the Oregon School Board; as an overseer of the Oregon Country Club, where he was a member since 1949; and as an officer of the Ogle County Pilots Association. Lee will be remembered by his many friends as a person who was always sincerely interested in their well-being and willing to help them in whatever way he could. He was a true and loyal friend to so many. His family will always remember Lee as a devoted husband, as a loving and supportive father and as an enthusiastic grandfather. He was a role model for many; a man who never complained, who believed in the essential goodness of people, who spoke directly and honestly, and who always and unfailingly tried to do the right thing for his family, his friends, his hometown and his country. Survived by children, Jack, Claudia (Neil) and Jim (Jill); and grandchildren, Susan, Danny, Alexander, Elizabeth, Jameson and Olivia.